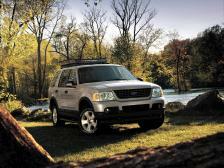 FRONTIER AUTO SALES IS A FAMILY-OWNED BUSINESS THAT HAS BEEN HELPING OUR CUSTOMERS FOR OVER 30 YEARS. ALL OF OUR VEHICLES HAVE BEEN THOROUGHLY INSPECTED AND SERVICED. ALL HAVE CLEAN TITLES. NO REBUILT SALVAGE OR FLOOD DAMAGED VEHICLES ON OUR LOT. MAKE SURE YOUR DEALER CAN MAKE THAT PROMISE. NO PRESSURE SALES. WE OFFER ALL TYPES OF FINANCING BASED ON EACH CUSTOMERS INDIVIDUAL NEEDS INCLUDING BUY/HERE PAY/HERE. 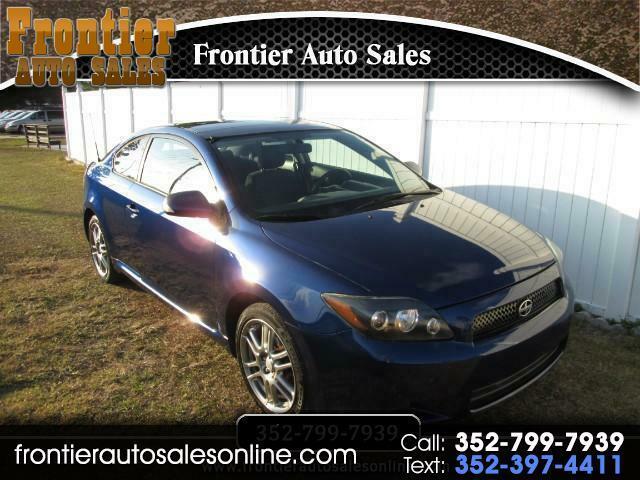 VISIT OUR WEBSITE AT HTTP//WWW.FRONTIERAUTOSALESONLINE.COM/ FOR MORE INFORMATION AND ADDITIONAL PHOTOS ON THIS OR ANY OF OUR OTHER VEHICLES. WE TAKE TRADES! CALL 1-352-799-7939 TODAY AND SPEAK TO ELTON OR STEVE TO SCHEDULE A TEST DRIVE. CASH BUYERS WELCOME MAKE AN OFFER!! !